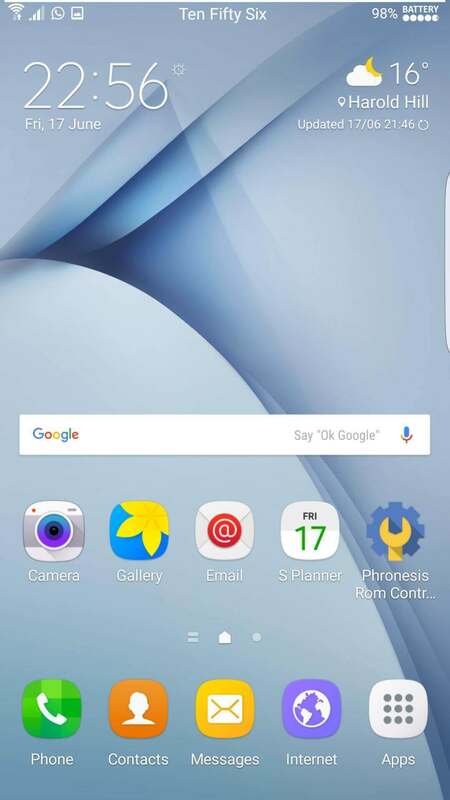 If you are a Note 3 user who have rooted his smartphone since Lollipop 5.1.1, you might have installed Phronesis 5.1.1 ROM. It was one of the best ROMs available for Samsung Galaxy Note 3. 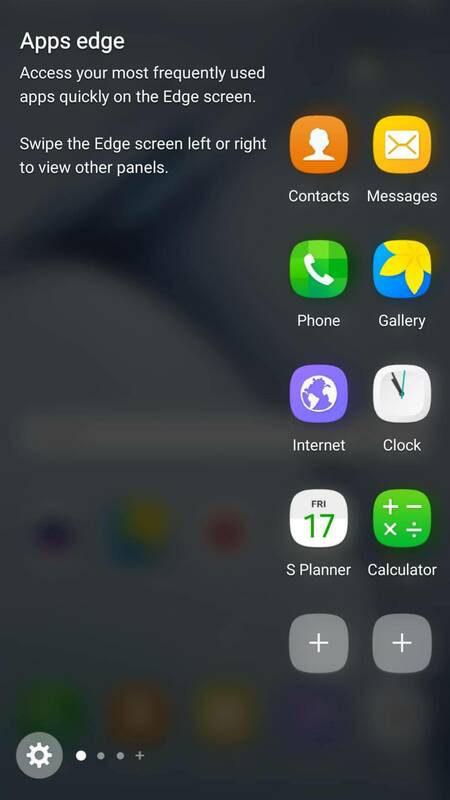 Well, its time to experience the same beauty with Android Marshmallow in Galaxy Note 3. It’s stable, solid, feature rich and full of customization you will ever want. 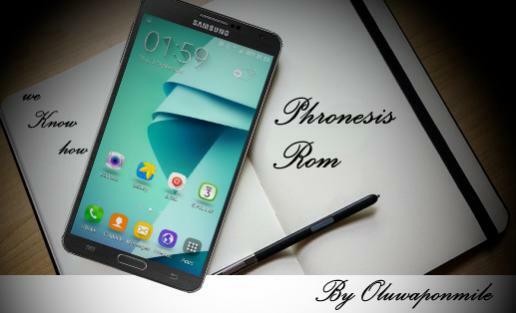 The developer (oluwaponmile) claims that, Note 5 users will probably want to give away their phone to get Note 3 just to use the Phronesis N5 Port for N3. That sounds promising, doesn’t it? So what are we waiting for? Let’s get started with installing Phronesis Android Marshmallow (6.0) ROM in Samsung Galaxy Note 3. Note: Neither we & nor the developer would be held responsible for anything happening to your device during this process. It’s your decision to customise your device. We can only help you under such situation if its solvable. Make sure you are aware of Rooting & Custom ROMs before following this guide. Modded SMS app. Write a very very long text without the fear of your carrier charging you extra. Backup all important files, data, contacts & Apps. You can use Flashfire to backup all data (System+data) directly into your PC/Laptop. Format your SDcard to FAT32. Charge your Galaxy Note 3 upto 40% to avoid any random shutdown during flashing process, which may cause permanent damage to the device. 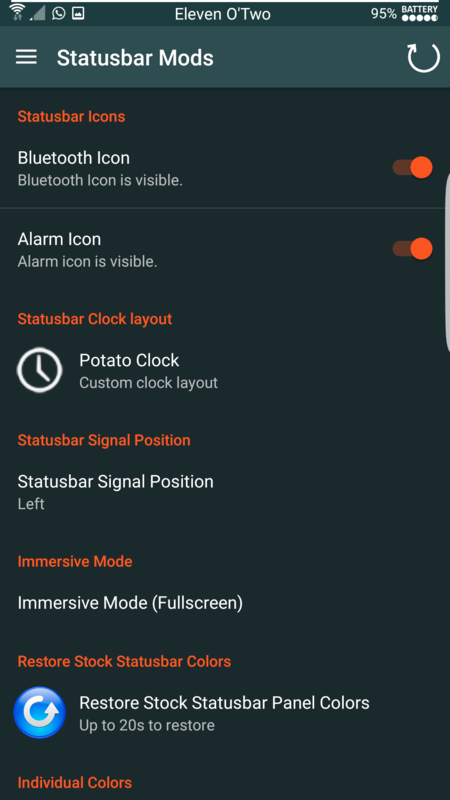 This ROM doesn’t comes with any Kernel. You can install any custom kernel available for Note 3 MM. 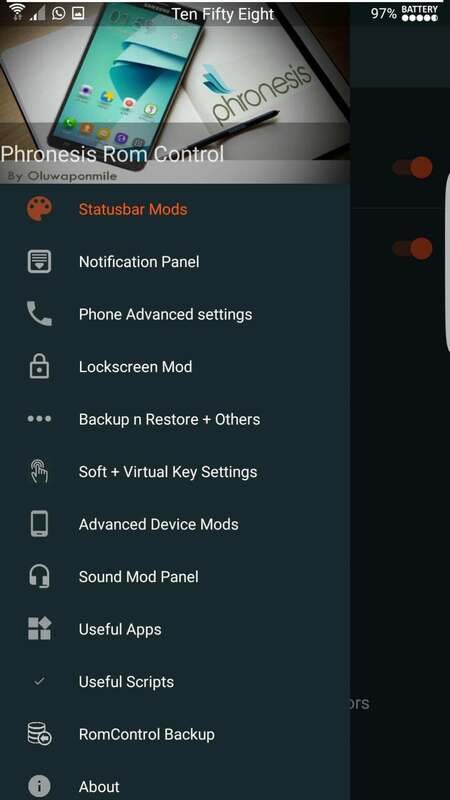 The ROM was tested with Darklord kernel for Galaxy Note 3 by @darkera13. Step 3: Once you have booted into recovery mode. To backup your current system, Go to “Backup & Restore” and select System, data & boot. Step 4: Now its time to flash Phronesis ROM in Samsung Galaxy Note 3 But before doing that, go to Wipe (in TWRP Recovery) & select cache, system, data dalvik cache. Swipe to confirm wiping. kernel or install a new kernel after rom flash. Step 6. Select the ROM zip file from the file manager. Swipe to confirm flashing. This might take around 2-3mins. Step 7. Similarly, flash the Patch & Gapps zip files. You can flash any kernel zip files as mentioned by the kernel developer. Which Kernel is for my Device and where i find Link? That’s it! 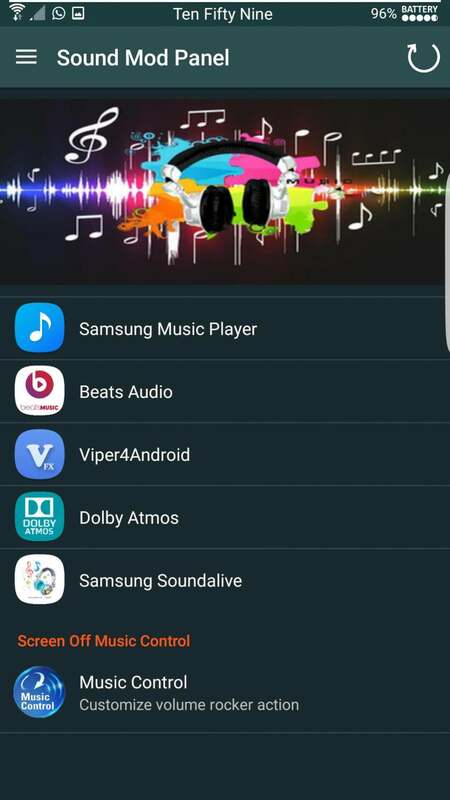 Thanks to the developer oluwaponmile & his team for providing us such an awesome Marshmallow ROM for Galaxy Note 3. If you find any bug, you can report it to the developer in a polite way. Now you have installed ROM, its time to install Xposed Framework in Galaxy Note 3. Hope you have a great time with this ROM.